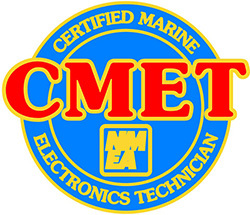 Purchase your new marine equipment with certainty. Discover why our service is unbeatable! 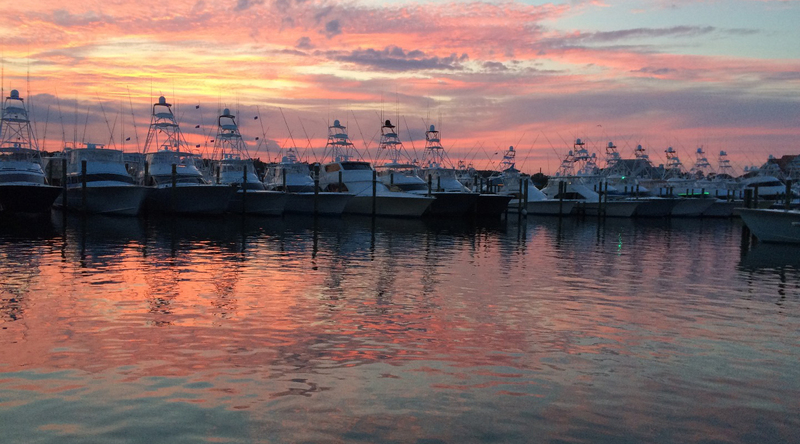 Martek of Maryland has been proudly serving the Delmarva boating industry since 1986. 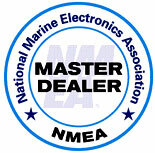 We service all the electrical and electronic needs on boats both big and small. The team at Martek can not only help you decide on the best piece of equipment to suit your needs, we specialize in clean professional equipment installations. Your boat is too valuable for you to accept anything less. 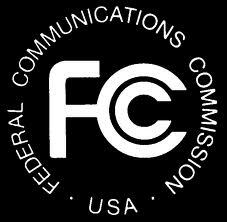 We’re an authorized service center for all of the brands we carry.